Konata and Yutaka picking out the perfect pumpkin! Here’s my photoshoot of Chara-Ani’s take on the tragic heroine, Isayama Yomi from the series Ga-Rei Zero. Definitely the best figure of Nia, from Gurren Lagann, to be produced thus far that is surprisingly made by a relatively unknown figure company ‘uplark’. At long last, some semblance of what can be considered decent loot has gathered at my front door step over the past few days. After years and years of waiting, fans of the Full Metal Panic! 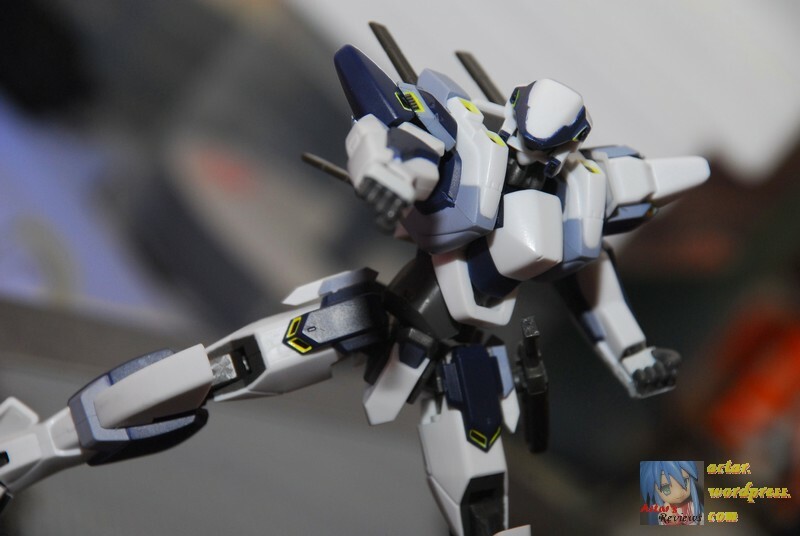 series have finally been blessed with a figure of the main Arm Slave piloted by protagonist Sagara Souske, the ARX7 Arbalest. Happy Children’s Day to me! Even though I’m not a ‘children’ anymore… yeah… Anyways, it is indeed a Happy Children’s Day for me as my second musume arrives from the land of the rising sun! If you haven’t identified her yet, whe is none other than Ranka Lee, one of the two songstress(es?) of Macross Frontier, that sang alongside Sheryl Nome. You are currently browsing the Actar's Reviews - The Blog blog archives for October, 2009.